How your smartphone can be your biggest help (you read that right!) in getting your day started well. My secret-sauce tip to get everyone started with schooling without yelling or whining. The subject you should never, ever do first in your homeschool day — and why. The quick and easy way to save a day that is going off the rails (why did no one tell you this before??). A fun tip for learning that even your toughest student will enjoy. Don’t wait! 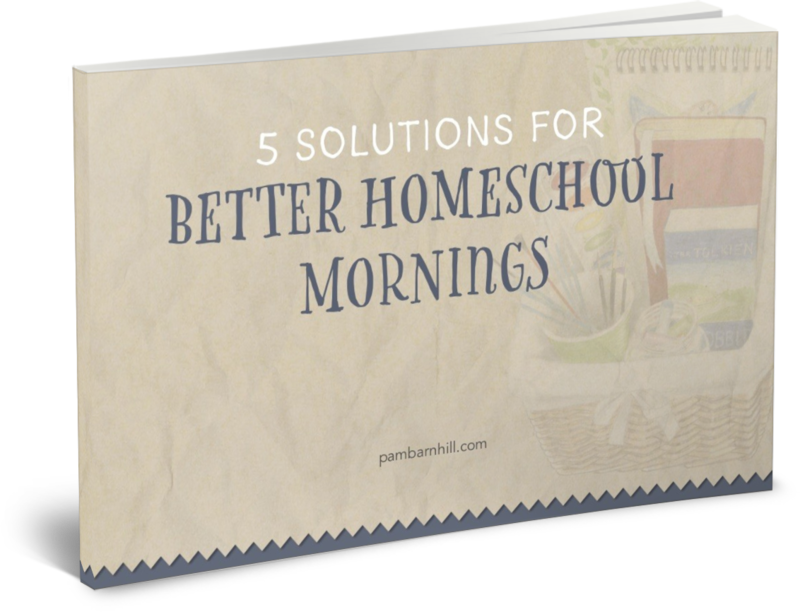 Get your copy today and have a better homeschool morning tomorrow.